With oil prices rising and increasingly tough environmental regulations coming into force, we could be witnessing the demise of the internal combustion engine. In response, automotive manufacturers are introducing plug-in hybrid and battery-electric models into their ranges, to varying degrees of success. Clearly, there is still some way to go until the automotive industry has fully electrified and managed to convince the most anxious of consumers that their worries are unfounded. 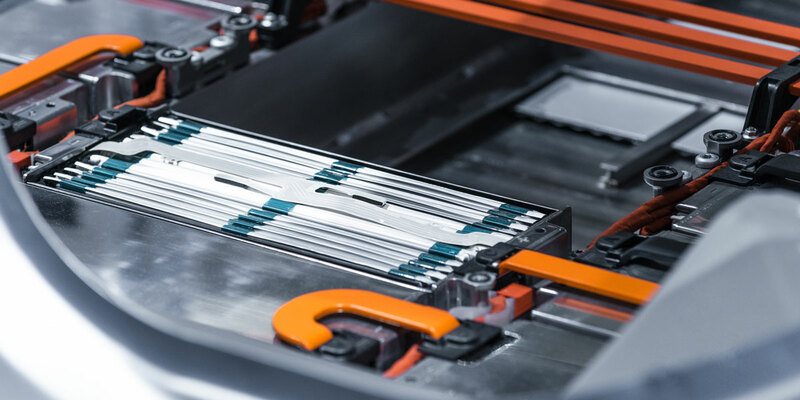 The industry is responding: by creating designs that make use of lightweight enabling technologies to further increase the efficiency and performance. But how are these technologies working to improve electric vehicle performance? The movement towards electric power and electrified powertrains is presenting entirely new issues for automotive engineers. Firstly, the issue of energy density has become apparent. To achieve the same power output as gasoline, battery cells are up to 100 times heavier. To provide drivers with the same sorts of ranges as a full tank of gasoline would provide, vehicles are going to get much heavier. This makes lightweighting crucial to enhancing electric vehicles in the coming years. Lightweight materials and light alloys are already a firm fixture within the automotive industry, even before electric vehicles had clocked up any miles on public roads. Aluminium now features throughout vehicles of all kinds and, with high performance surface coatings, it is being used in all sorts of applications never before thought suitable. Now, attentions have turned to even lighter materials, and there is particularly interesting developments in magnesium surface coatings which are enhancing the lightest engineering metal to the point where it is usable in tough automotive settings. But to what degree can these materials be enhanced? The interdisciplinary topic of materials science is playing an increasingly important role in electric vehicle projects. EVs present incredibly tough operating conditions for light alloys, especially motors: which have been identified as a crucial area for lightweighting. Materials scientists at Keronite are already conducting tests with several high profile automotive manufacturers in Germany to enhance the wear performance of light alloys in electric vehicles. Using plasma electrolytic oxidation (PEO), Keronite’s scientists are increasing the thermal management, wear and corrosion resistance properties of aluminium and magnesium with bespoke, advanced coatings made to meet the exact specifications of the application at hand. It’s this level of precision and control that is necessary to continue cutting weight from already lightweighted components and vehicle systems. 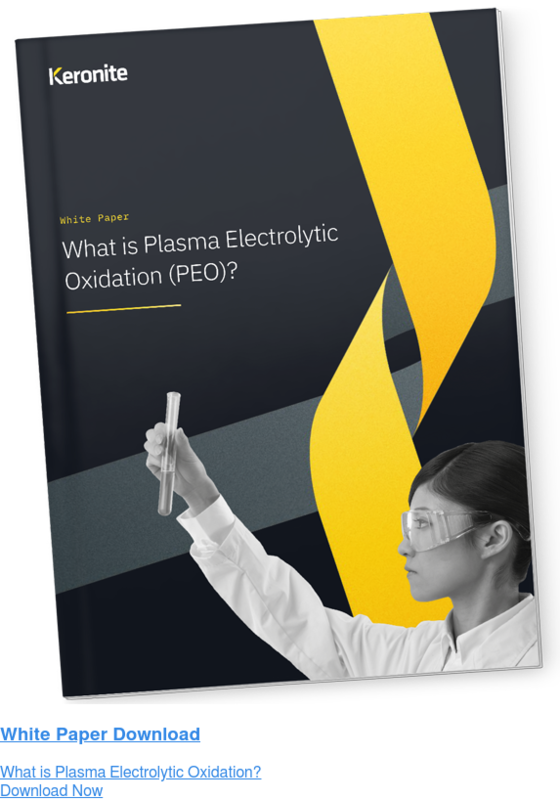 PEO has a set of unique characteristics that enable its use in applications where alternative advanced coating systems fail to deliver necessary performance. Forward-thinking automotive manufacturers are beginning to investigate how advanced surface coatings can enhance the performance of light alloys within their applications. Keronite’s scientists are currently engaged with several globally-recognised automotive brands based in Germany to enable the use of light alloys within their designs. One leading manufacturer approached Keronite having experimented with alternative materials to cast iron in brake discs. Having tested the performance of several coated aluminium brake discs, the strict requirements the manufacturer had for brakes could not be met. Cast iron brakes are heavy and aren’t ‘sprung’ by the suspension system, which heavily impacts on performance and energy consumption. Yet after brief experimentation with PEO and the awarding of a development grant from the UK’s innovation agency, a future without cast iron brakes looks imminent. If used uncoated, aluminium would normally be a poor material for disk brakes given its poor wear resistance and thermal properties – but with a surface coating the alloy could be revolutionary for the automotive industry. Magnesium is right at the fore of automotive innovation at the moment. As the lightest engineering metal, it’s use in increasingly sophisticated use cases is beginning to be tested. This is not a new focus by any means, but advancements in surface coatings are enabling these sorts of materials to be used in never before seen use cases. Morgan, the motor company, embarked on a project in 2010 which sought to radically improve magnesium technologies for the automotive industry. As the project progressed, the need for higher performance surface technologies became apparent. 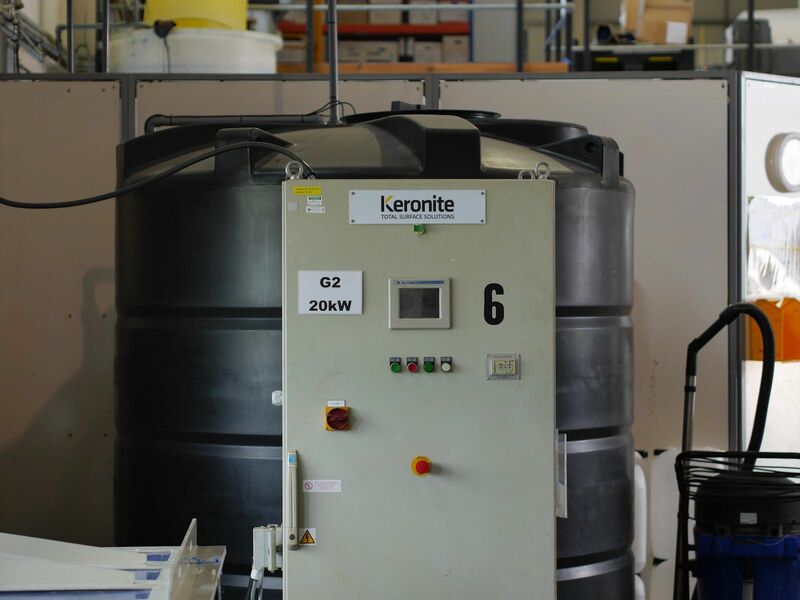 Consequently, they came to Keronite’s materials scientists to create an ultra-hard, corrosion resistant coating which could be used for the magnesium car chassis the project aimed to produce. Following the application of plasma electrolytic oxidation (PEO), the chassis was equivalent in strength to steel, which achieving a fuel economy in excess of 40 miles to the gallon. Additionally, the CO2 emissions were below 200g/km. All made possible through magnesium-enhancing surface technologies. Automakers are seriously investing in the technologies which are enhancing electric vehicles. BMW have committed to have 12 all-EV cars in production by 2025. Daimler are forecasting 10 all-EV cars to be in production by 2022 and VW Audi Group are planning 50 all-EV cars to be in production by 2025. However, the very materials which enable those designs could themselves produce a huge opportunity to reduce weight and increase performance. The time is now to consider ingenious ways to enhance beneficial characteristics of light alloys in increasingly sophisticated applications. 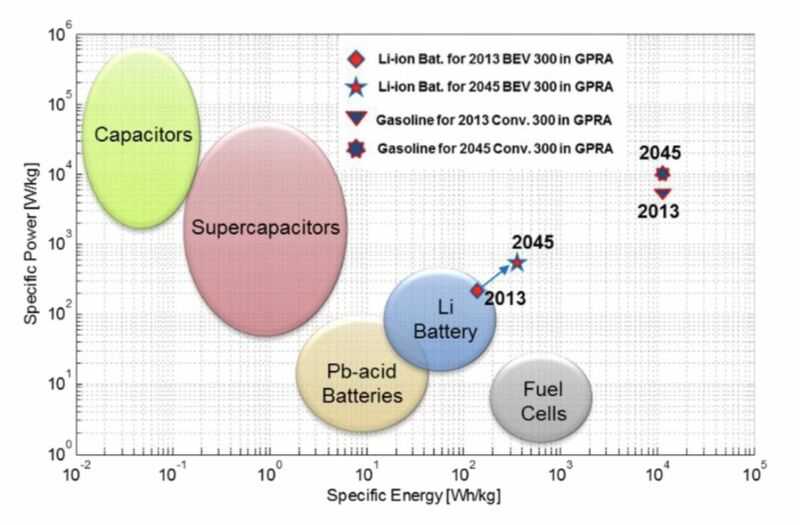 It is these advancements that will save weight and increase battery ranges while battery technology advances.